 Located in the historic Gulf Gate section of Sarasota our shop carries a world class selection of wines at prices lower than the Big Box stores. 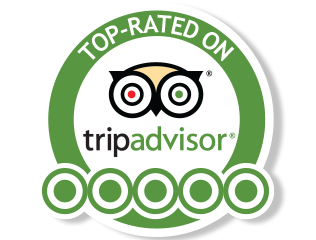 Come in and see what savvy wine buyers are talking about. Browse our selection of 90+ rated wines online now. Buy your wine online today and have it shipped right to your door. Silver Ghost is a full-bodied, opulent Cabernet Sauvignon crafted from some of Napa Valley’s finest vineyards. Complex aromas of black cherry, blueberry and cassis perfectly complement the wine’s rich, deep purple hue. The palate reveals lush fruit and notes of espresso, mocha, and toast providing a rich texture and depth guaranteed to please the palate long after the last sip. Our Cabernet Sauvignon is composed with fruit from our vineyards in the Red Hills AVA of Lake County, the Paso Robles AVA in San Luis Obispo County and the Lodi AVA in San Joaquin County. Rich and intense, this complex and highly aromatic Cabernet features subtle spice characters and layers of dark fruit flavors and toffee notes. If you don’t see what you are looking for, just ask. We have access to thousands of wines and are happy to special order. Mitch is the best! Even though we only spend six months on Siesta, we buy all of our Florida wine from Mitch and theWinetoBuy.com. Many of our friends have become customers. When we are up north, I order by email, his specials are special, and he keeps them for me. Last October I needed to take my wife’s X3 to pick up the summer orders. It is great fun to visit the store and chat with Mitch. Be forewarned; you will not leave without a case of wine. Mitch knows his wines as well as his clients favorites! I know very little about wines and I needed to buy a good assortment of both reds and whites for a dinner party. It was recommended to me to go see Mitch at theWinetoBuy.com and I had a wonderful experience and learned a lot. Just by describing the food items that we intended to serve, he was able to identify the exact flavor profiles in the wine that would match perfectly. His collection is extensive and affordable! In fact, some of the prices are the lowest I’ve ever seen in the Sarasota area. The wines I bought got rave reviews from friends. "Great Advice, variety and value"
This is one of the most deceiving wine stores I have ever been in. It looks small until you start asking Mitch for some advice. He has a significant inventory. Great old world selection and some hard to fine vintages. He is over the top accommodating on any specified taste and budget. His prices, as the website promises, are very competitive with “Box” stores. But you get the benefit of his years of experience and he knows his stock. My now go to place for any wine. You don’t always have to pay a lot to get a lot! In this section we feature wines that we’ve hand selected for $10 bucks or less. It’s a great opportunity to discover new and exciting wines for you and your friends. Enjoy.